Are you missing out on simple ways to get higher results from your search campaign? Watch this short video to learn six simple tips that will help you dramatically improve your campaign ROI. 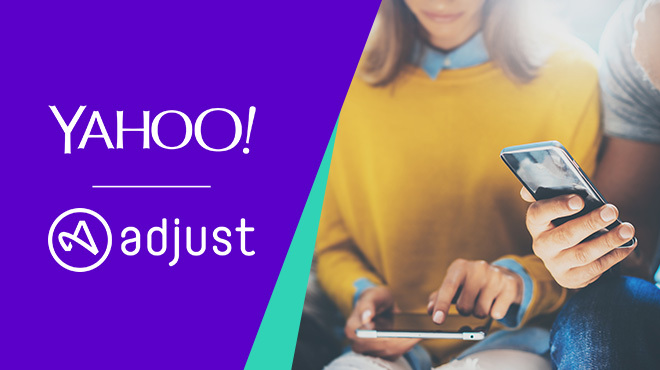 We’ve asked mobile attribution experts Adjust, AppsFlyer, Kochava, and Tune — some of our newest members in the Yahoo Preferred Partner Program — to share their tips for advertisers eager to increase their visibility and control over attribution and analytics for their mobile app marketing campaigns. Accurate measurement and analytics are vital to app marketing success. In our webinar co-hosted with Adust, you'll learn to drive the greatest return on your investment with powerful app marketing insights and best practices. 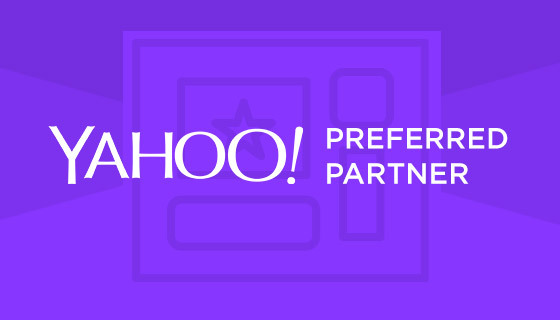 Learn how digital marketers can benefit by working with our new native Yahoo Preferred Partners Bidtellect, Brax and PulsePoint to extend their existing social and content marketing campaigns to Yahoo Gemini native advertising across all devices and platforms. Do you know how to extend the reach of your search campaign with native advertising? Want to hear how an advertiser successfully drove a 107% lift in CTR? Watch our webinar co-hosted with Marin Software to learn powerful insights and best practices to get the highest ROI out of your search and native campaigns. 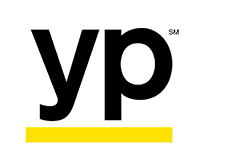 Digital video advertising is far outpacing the growth of television advertising, and native video is set to be one of the main contributors to this growth. But it’s not as simple as running your video campaigns in any native environment. 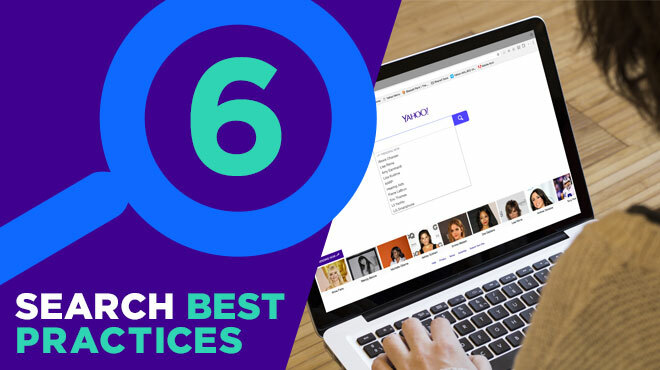 Yahoo's new e-book, How to Build Successful Native Video Campaigns, examines best practices for your creative and targeting with native video. Ensighten and Yahoo team up to share insights and best practices for engaging today's digital multi-taskers at a recent Ensighten AGILITY World Tour event. Read a summary of these key learnings or visit Ensighten's event page to register for their next AGILITY event in NYC, Sept. 13. 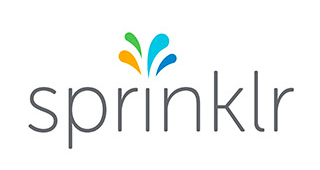 Recently at Cannes Lions, Brooke Summers, Senior Manager of Paid Media Marketing at Sprinklr, chatted with Leo Polanowski, Yahoo’s general manager of emerging markets for the Americas, to get his take on combining creativity and personalization in a mobile-driven world. Join Yahoo, Tealium and Domo for a joint webinar on Wednesday, June 29, at 11am PST. Deciding how to connect with the digital and mobile consumer can be challenging for business owners. Current advancements in digital media and data science have made it possible to tailor campaigns to ever more targeted consumer demographics. But these advancements come with a learning curve, particularly for businesses just getting started.